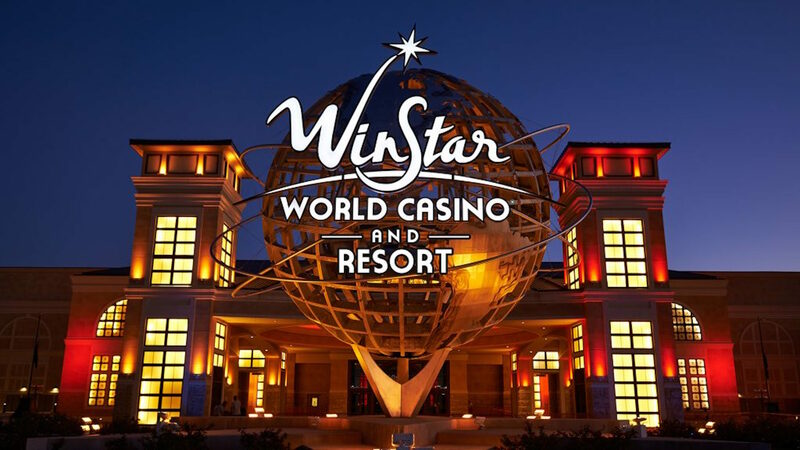 WinStar receives its ninth Casino of the Year nomination in 11 years. 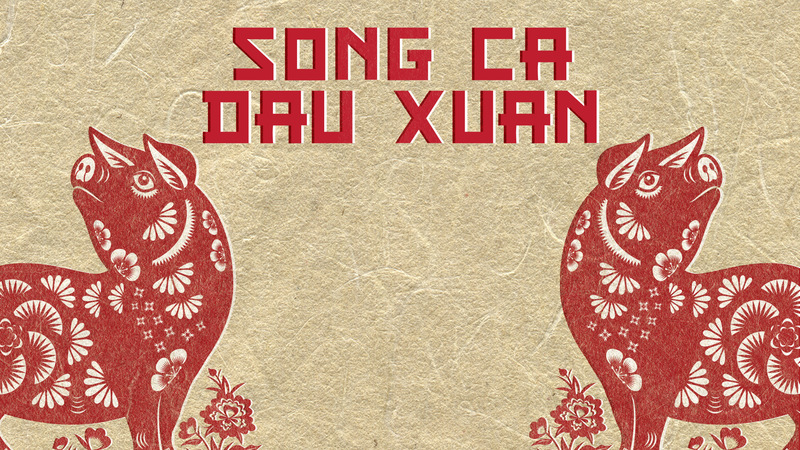 The Year of the Pig is upon us and we’re celebrating with a full week of festivities! 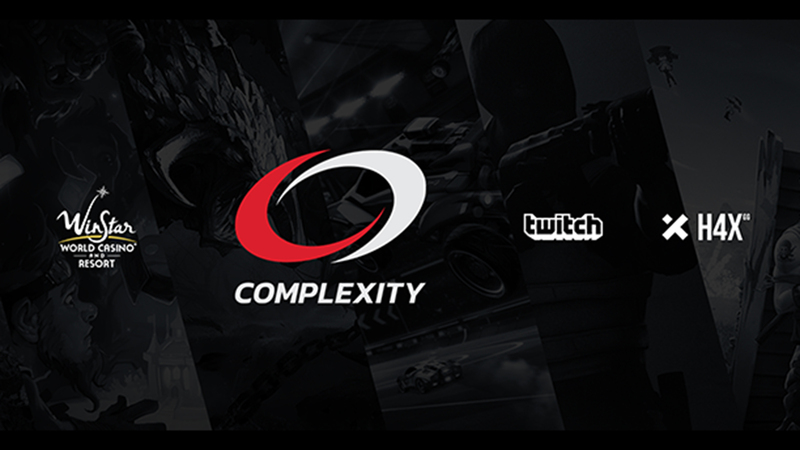 We capped off the year with a BIG partnership announcement! 2018 was our best year yet! Check out all the amazing things that happened here at WinStar. 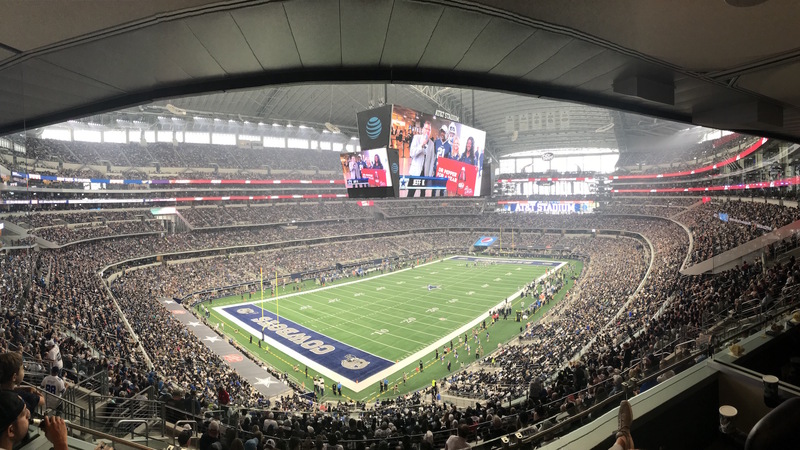 Winning with a New Website! Fun new things are happening here at WinStar World Casino & Resort. 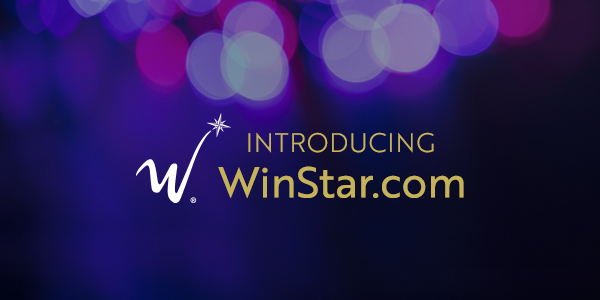 We’re so excited to announce the launch of our brand-new website, WinStar.com! The new poker room has everything you could ask for and more.